The Curiosity Approach - Guest Blog on ABC Does. The world is changing. April 22, 2018 Guest Blog on ABC Does. The world is changing. Many of you will have discovered the work of The Curiosity Approach though their Facebook page. 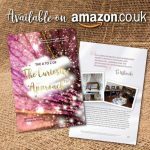 This week Stephanie, one of the founders, has written me a guest blog post to explain a little bit more about their ethos….The world is changing. 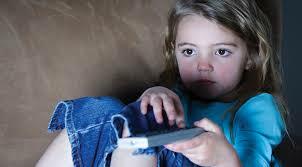 We are living in a technological age with children spending endless hours engrossed in TV programs or absorbed on Ipad screens. Children’s lives have become increasingly busy, with play dates, extra activities, sport events and clubs. The world is changing for our youngest children, not just today but long into their future. The future for our next generation is unpredictable and a report from The Economic World Forum, http://reports.weforum.org/future-of-jobs-2016/chapter-1-the-future-of-jobs-and-skills/ tells us that many current jobs will not be available when our children finally access the workplace. 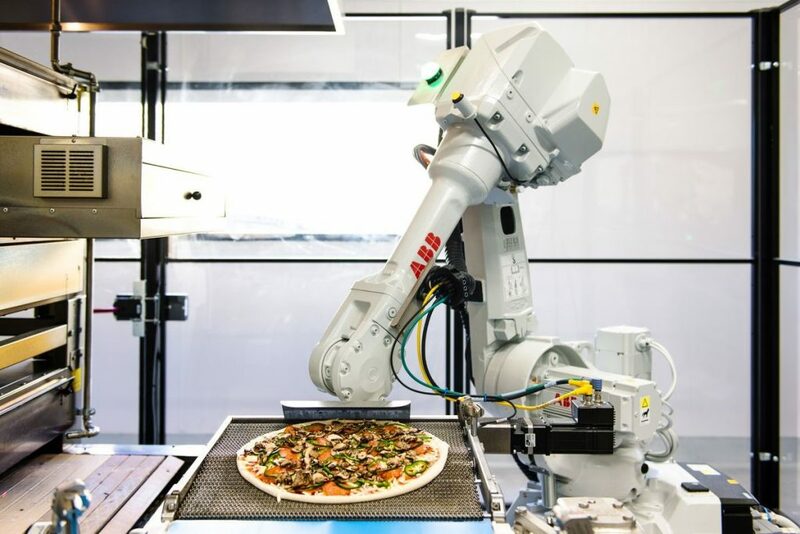 These traditional jobs will become streamlined and automated, replaced by machinery and technology. Labour intensive and repetitive physical work, factory lines will be once again replaced by automotive systems. For children who may have sought employment in factory life or retail outlets, these jobs are on the decline, replaced by machinery, self-service and that of everything technological. How will our children survive in this ever-changing world? So how will our children compete with these robots and automotive systems? Sadly, our school systems have not kept up with these changes times, with many of the classrooms and schools not changed for decades. Children are still sitting for extended periods of time sitting at desks, the primary goal of this was preparation for factory life. Sadly, most traditional schools have failed to keep up with the effects of rapid growth on our ever-changing world. Concentrating their emphasis on knowledge input, passing exams, SATS, meeting targets and sadly the focus on grades. Schools and educational systems need to make a change and start preparing our children for LIFE. To develop skills in other areas which will ensure our children will be successful in their chosen careers. In the future when many traditional jobs will be outsourced and automated, it is obvious that there will still be many jobs that will be extremely hard to replicate. These professions are those involving human interactions, expertise in decision-making, leadership, creativity and imagination. Effective Communication with a human is the key. Our future needs “the thinkers and doers of the world.” Children who grow up to be the scientists, the explorers and investigators. The artists and musicians of the world. We need the adventurers and the designers. We are always going to need the innovators and entrepreneurs, the children who lead a nation with continued forward thinking in their chosen profession and human interactions. 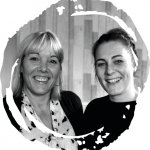 Lyndsey Hellyn and I (Stephanie Bennett) are the Co-Founders of The Curiosity Approach, we believe that by providing a sense of awe and wonder in educational environments, we lay the foundations for future learning. To nurture and instil a love of curiosity, helping to create those “thinkers and doers” of the future. Curiosity is a powerful driver for all future learning. Leading to imagination, creativity and far beyond. 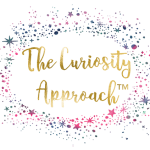 So, what is The Curiosity Approach? Between ourselves, we have over 50 years teaching and leadership experience in Early Childhood. We are the Directors of 6 Early Childhood settings across both the East and West Midlands in the UK. We are passionate about Early years and want people to understand that The Curiosity Approach is much more than beautiful play spaces. It’s an inspirational modern-day approach to Early Childhood. 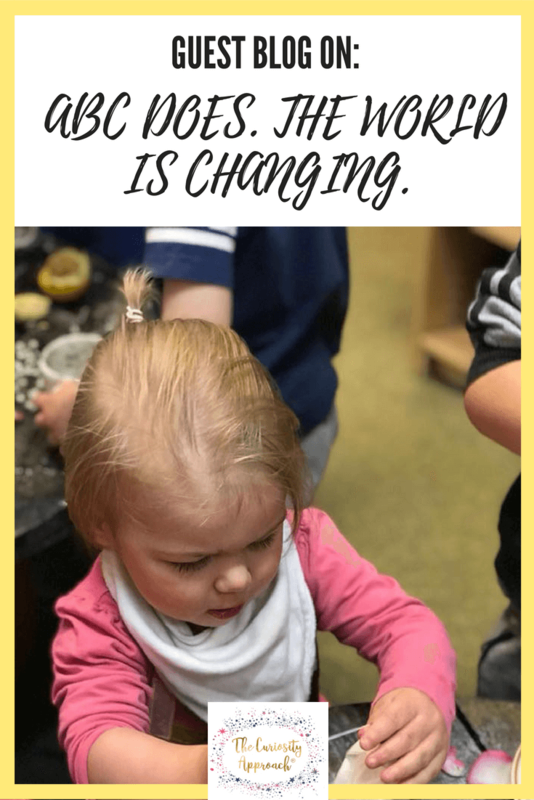 Taking inspiration from Reggio, Steiner, Te Whariki and a sprinkle of Montessori, underpinned by the EYFS. 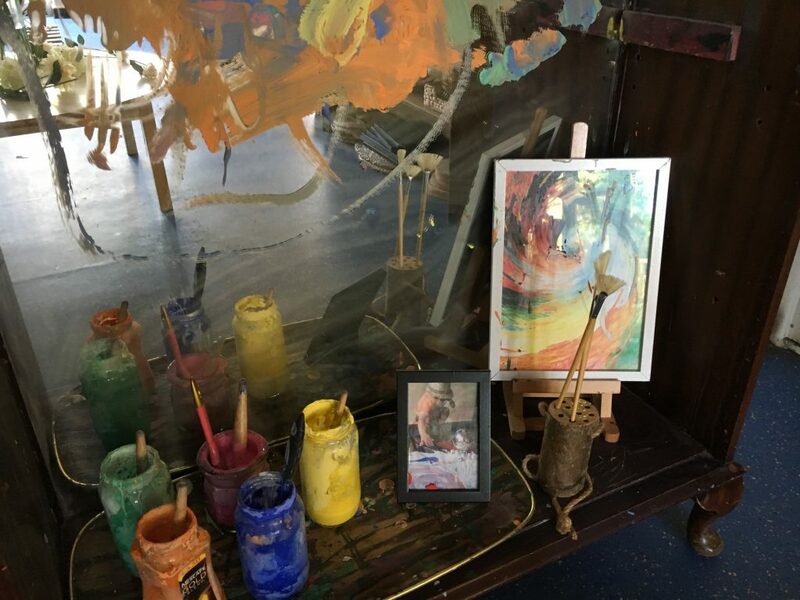 The Curiosity Approach provides educators with the systems, ideas and inspiration to make change within their provision and ultimately outcomes for children. We have created an online Accreditation which gives practitioners the tools to make a change. 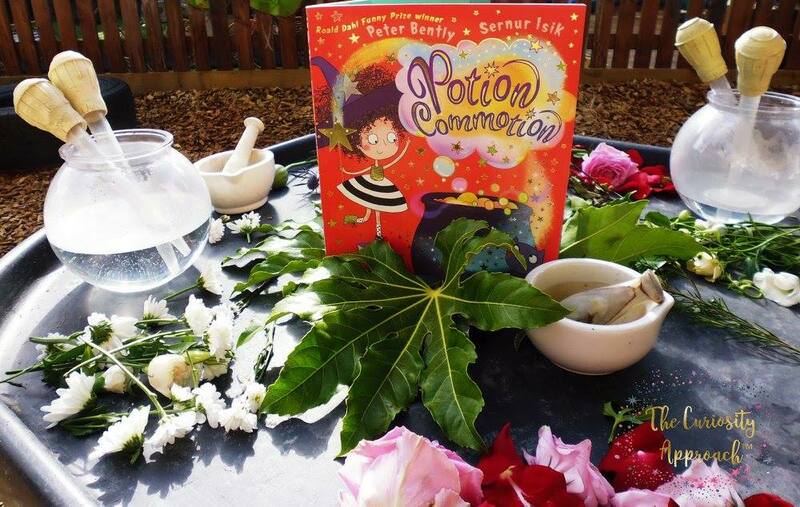 Solutions to bring curiosity, awe and wonder to Early Years. 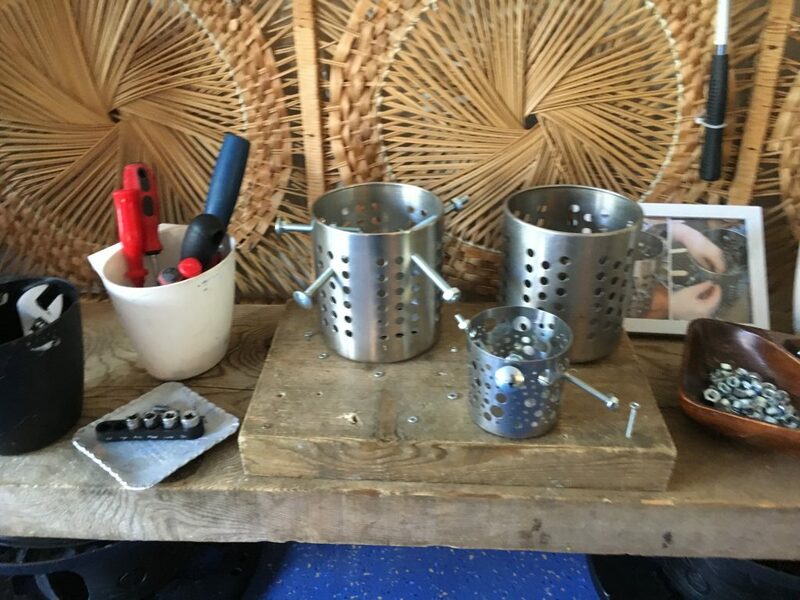 Within Curiosity Approach settings, gone are traditional plastic manufactured toys which are thoughtfully replaced with authentic resources, loose parts and recycled materials. These types of resources encourage creativity, imagination and those ever-important skills for life and the changing working world we discussed early. Children are at the centre of everything within our provisions, creating a sense of belonging for children and staff (our “Tribe” as we like to refer to them). 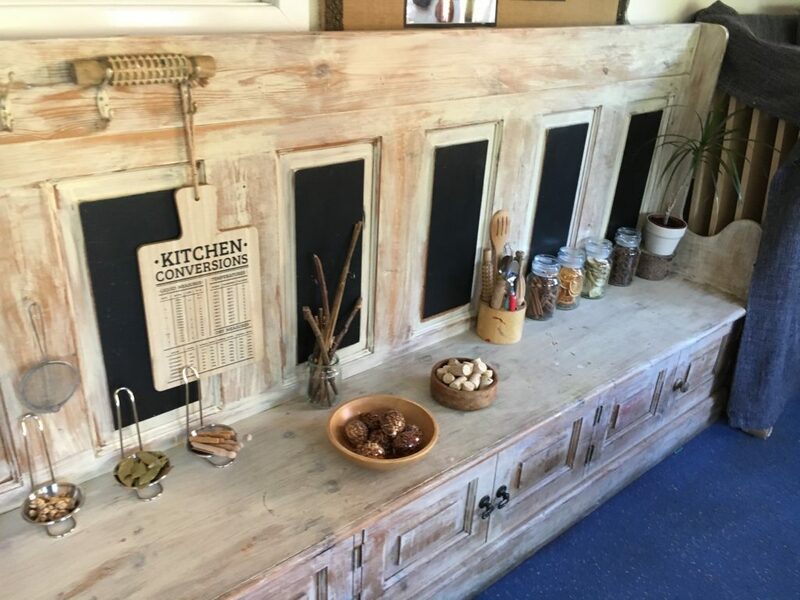 We believe our environments need to be a wonderful extension of home, instead of a watered-down version of school. We take care to ensure that environments are conducive to empowering children’s learning and development. 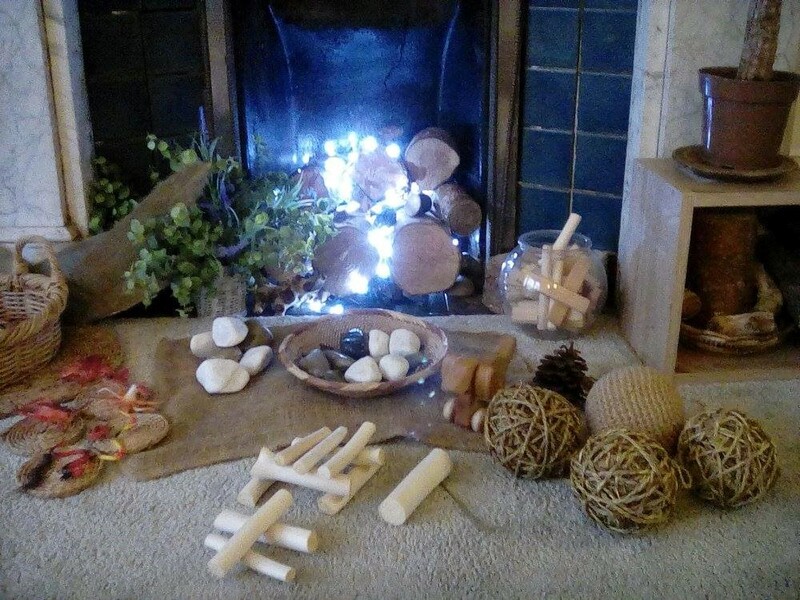 Natural calm play spaces that don’t overstimulate and focus on the careful provocations and invitations to learning that are on offer for children to explore and investigate. Our aim is to empower our youngest children, lay down the foundations for the future, to instil a lifelong love of learning, replacing the current gratification of stickers, tick charts and rewards. Educating our children through head, hands and heart. We are teaching our children to think, solve problems and to be creative. Are we encouraging our littlest children to take initiative? Are we empowering them to solve challenges and problems? Through The Curiosity Approach, we feel confident that we are setting our children up for life, with the skills and knowledge necessary to survive our fast and ever-changing world. To use their nurtured curiosity, creativity and imagination to educate our children. To save our children’s childhood in the HERE & NOW, enabling them to play and discover. Play is sadly being lost through the much-used screen time and technology. We need our children to explore, to be inquisitive and to tinker. To have fun and seek adventures in the great outdoors. To play and imagine a story, to interact and socialize with their peers. To ask questions and not seek solace in a 2D technological device. Richard Paul & Dillion Beach, writers of the book “Critical Thinking: How to Prepare Students for a Rapidly Changing World,” agrees that educational systems need to change. The way that we educate our children, encouraging the innate skill of curiosity and a child’s wonderful inquisitive mind. At The Curiosity Approach through this beautiful mix of knowledge, experience and the inspiration of pioneers in Education, Lyndsey and I hope to change current thinking and give our children the skills necessary to survive long into the changing future.